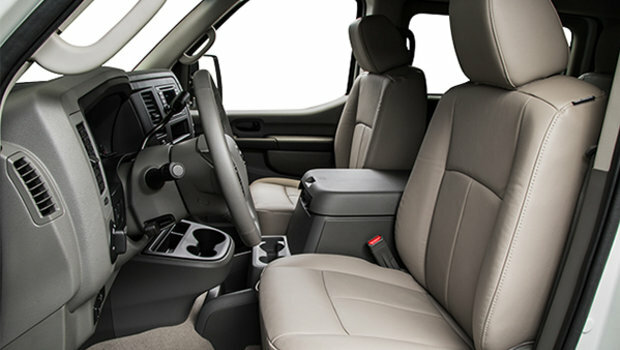 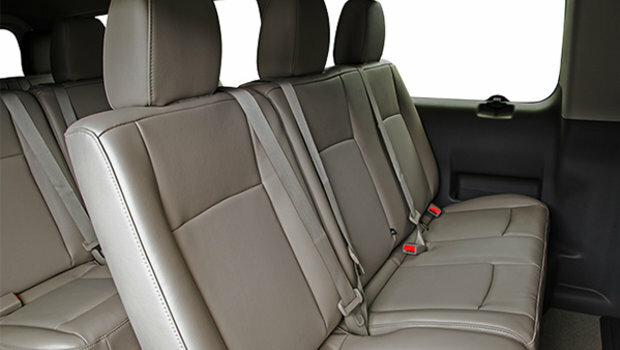 Movable leather-appointed seats, power adapters, and air bags add up to an experience that puts the passenger first. 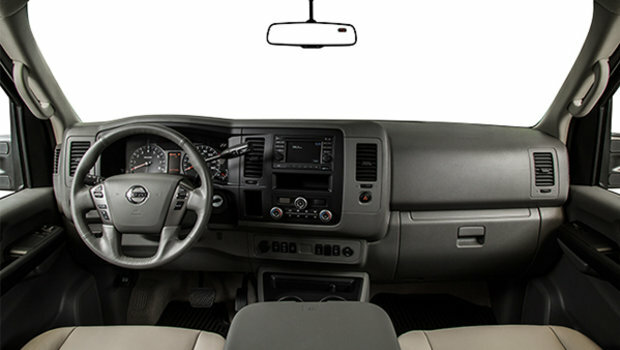 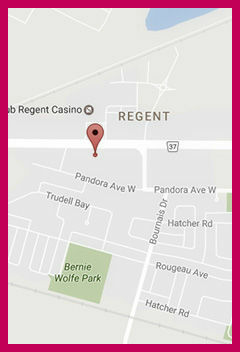 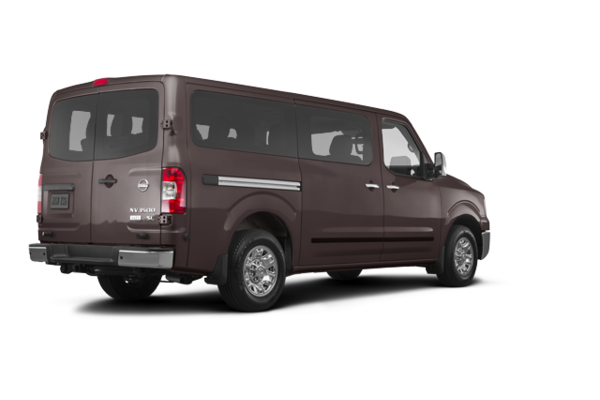 See all the features that set the NV Passenger apart from the competition. 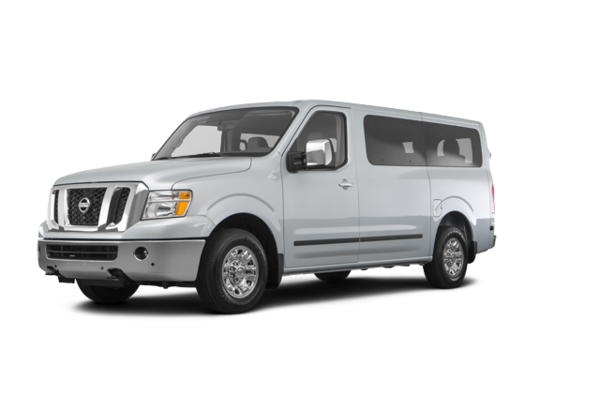 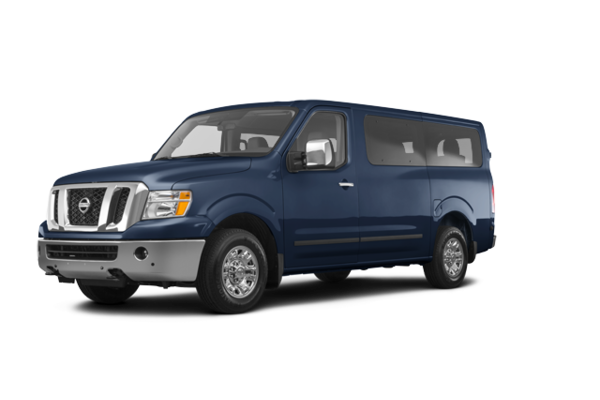 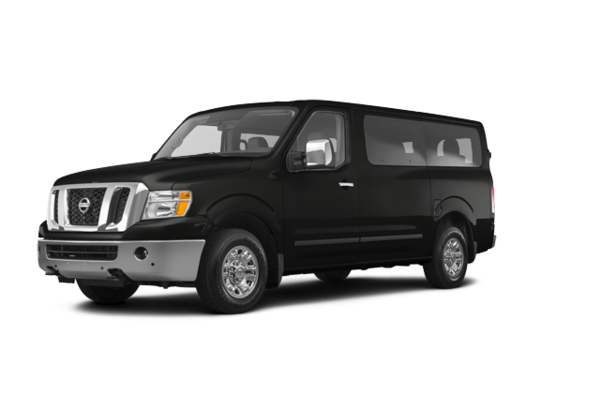 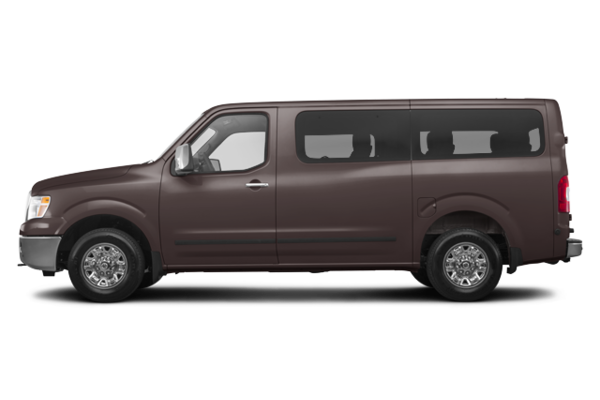 Want to try the 2018 Nissan NV Passenger SL?